Morris Davis was my 3rd great-grandfather [my mother Virginia Lineberry Willis > Jacob Lineberry > Rhoda Harmon Lineberry > Delila Davis Harmon > Morris Davis]. As is the case for most of my more distant ancestors, I have more questions than I have document-supported answers. He was born in Virginia, perhaps in Wythe County, to Charles and Miriam Carr Davis about 1792. 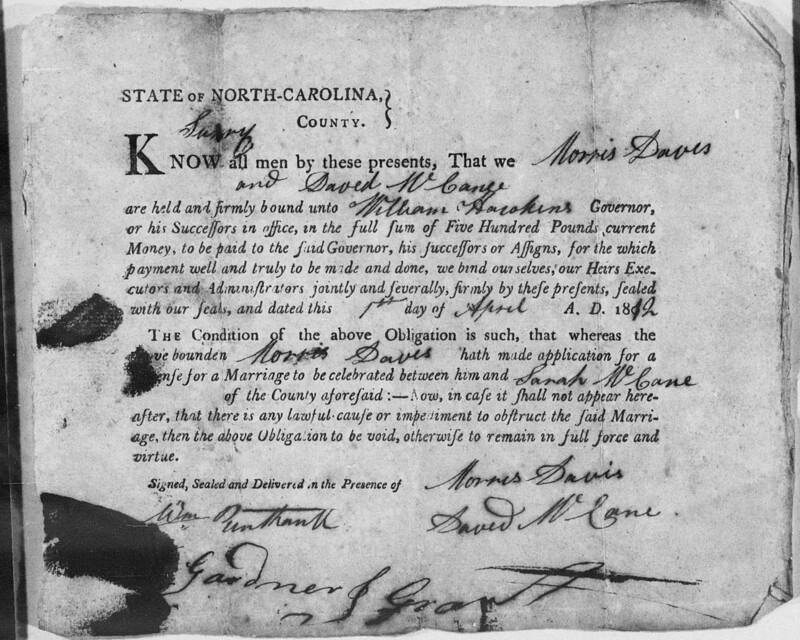 He married Sarah McCane in Surry County, North Carolina on April 1, 1812, according to the date of the marriage bond. 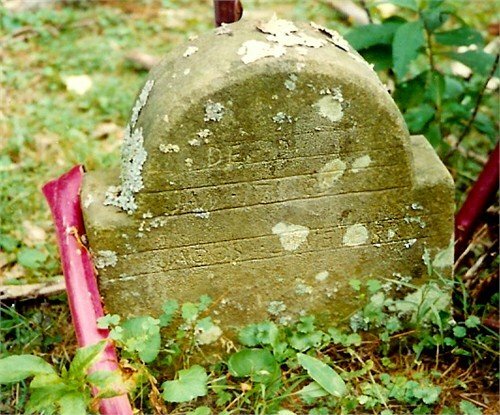 The 1820 Grayson County, Virginia tick mark census indicated that, in the time between their marriage and the census, Morris and Sarah had one son and three daughters [David, Elizabeth, Delila and Sarah]. The 1830 Grayson County census listed the same children above plus one male [William], and three as yet unidentified sons and one more daughter [Nancy]. The next decade added two more children [Jane and Morris]. The 1850 census for Carroll County, Virginia [remember the 1842 creation of Carroll County out of Grayson County I mentioned in an earlier blog] is the first census for which details such as name, age, occupation, property value, birth location and literacy were made available. Morris was listed as 56, a farmer with property value of $250 who was born in Virginia and could read and write. There was a fairly large migration of people from Virginia to Ohio to what was known as Virginia Military District Land Grants. This was land set aside as bounty land for military service. Morris purchased 120 acres in 1837 and another 40 acres in 1838. By the 1860 census in Clinton County, Ohio, Morris was enumerated in the home of his daughter Sarah Summers, son-in-law, and grandchildren but without Sarah his wife. I have no information to identify when the families moved to Ohio and I have not found death or burial records for either Morris or Sarah his wife and no records past the 1860 census.